Napoleon & Apsilla Ward Hagans. | Scuffalong: Genealogy. Napoleon & Apsilla Ward Hagans. – Scuffalong: Genealogy. 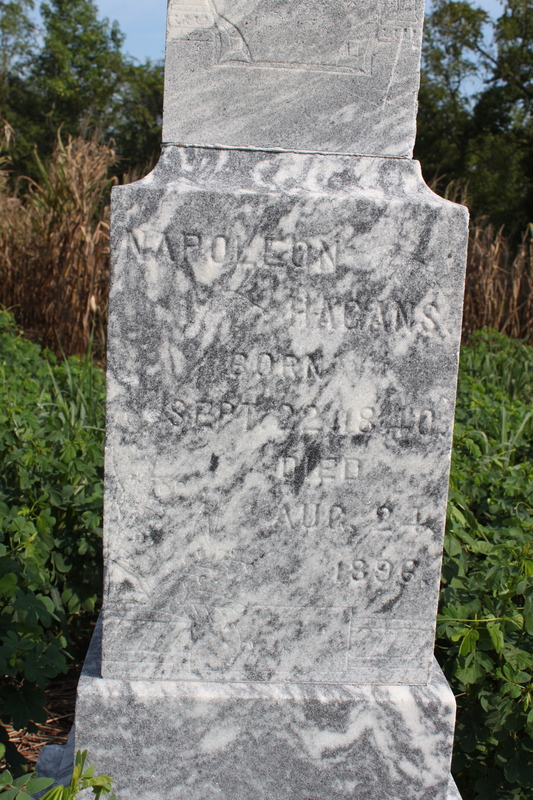 Napoleon & Apsilla Ward Hagans. 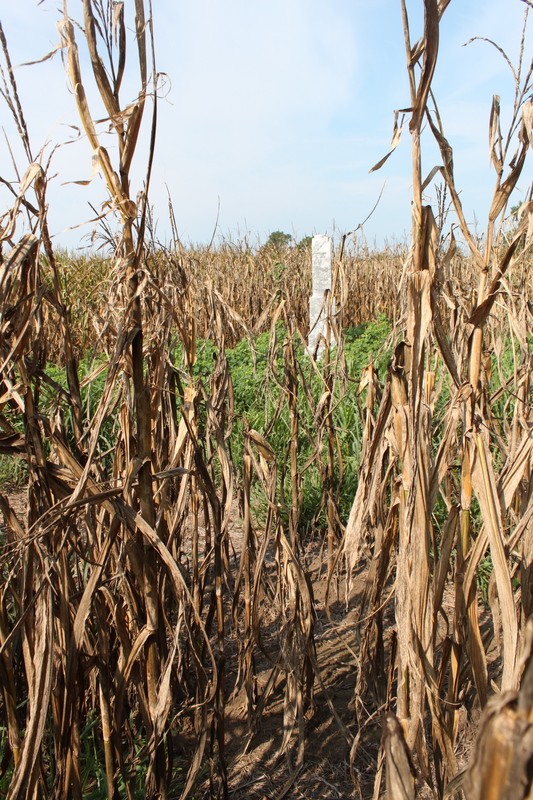 Napoleon and Appie Hagans’ grave marker stands in a cornfield several hundred feet west of his house. One side of the plinth memorializes his life; the opposite side, hers. Photographs taken by Lisa Y. Henderson in July 2010. ← Aunt Bert, as reported. Pingback: Mother Ward. | Scuffalong: Genealogy. Pingback: Napoleon Hagans’ house. | Scuffalong: Genealogy. Pingback: Appie Ward Hagans. | Scuffalong: Genealogy. Pingback: DIGITAL: Scuffalong – North Carolina Free People of Color – African Diaspora, Ph.D.